And love our life so free! 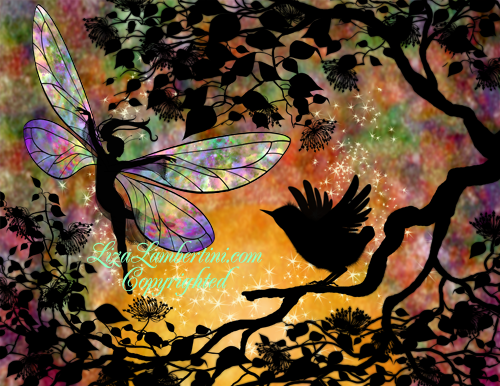 All artwork and images contained in www.Faeriewood.com is copyrighted ©. Unauthorized use is strictly prohibited.